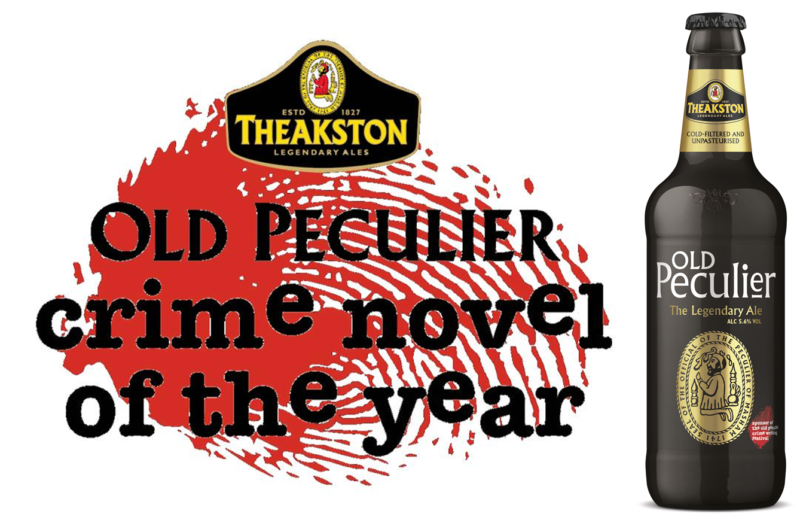 Crime writing’s most wanted accolade, the Theakston Old Peculier Crime Novel of the Year Award, returns to highlight the cream of the crop of crime novels published by British and Irish authors over the last year. Who will take the title? Six shortlisted authors will put their game face on as host Mark Lawson presents the murderously good line-up. 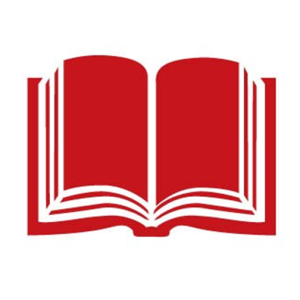 The coveted Novel of the Year Award, dubbed the crime writing fraternity’s equivalent to the Oscars, with a pint of Yorkshire’s finest thrown in, kicks off 2019’s Festival in style. An icon of the genre will also be honoured with the Outstanding Contribution accolade. Celebrations continue with the official Festival opening party.